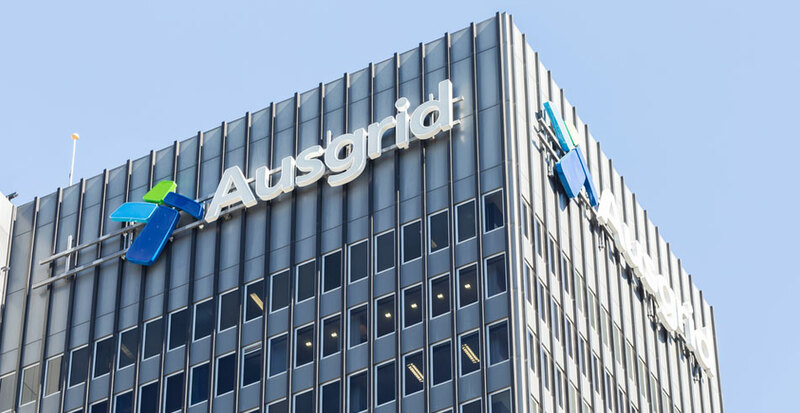 An Ausgrid linesman has died in hospital on Wednesday, April 3 after being electrocuted while undertaking routine maintenance work in Sydney overnight. The 39-year-old man, who was a member of the Electrical Trades Union, was part of a crew from Ausgrid’s Gore Hill depot who were working on the replacement of a low voltage power pole in Lane Cove when the incident occurred. ETU Secretary Justin Page said the union was offering its full support to the worker’s family and colleagues. A spokesperson for Ausgrid said, “We are deeply saddened by the death today of a colleague and line worker who received a serious electric shock whilst carrying out work in the Lane Cove area yesterday. “Our thoughts and prayers are with his family and we have offered them every assistance. “We are providing support and counselling to his colleagues who were on site with him on the day. “The safety of our own people and the public is our number one priority and a SafeWork NSW investigation into the incident is already underway.